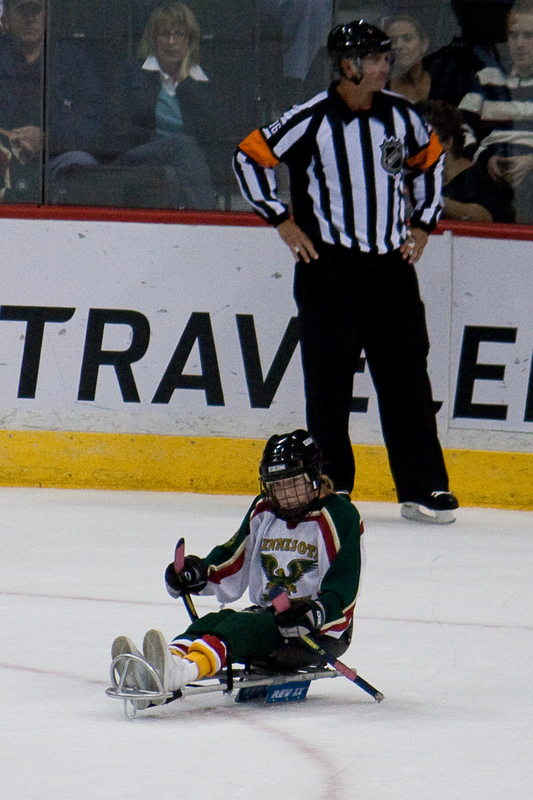 Sledge Hockey or "sled hockey" as it is often now referred to, has been played in Canada and the United States for well over several decades now. 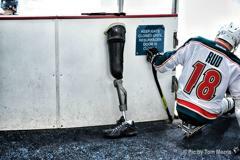 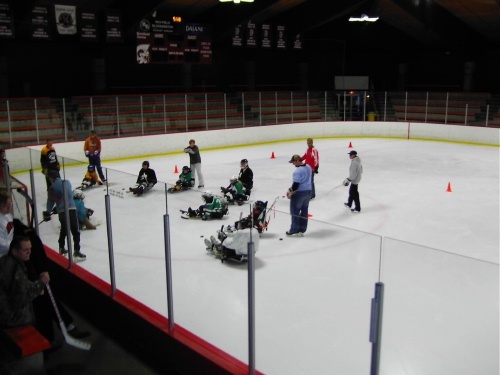 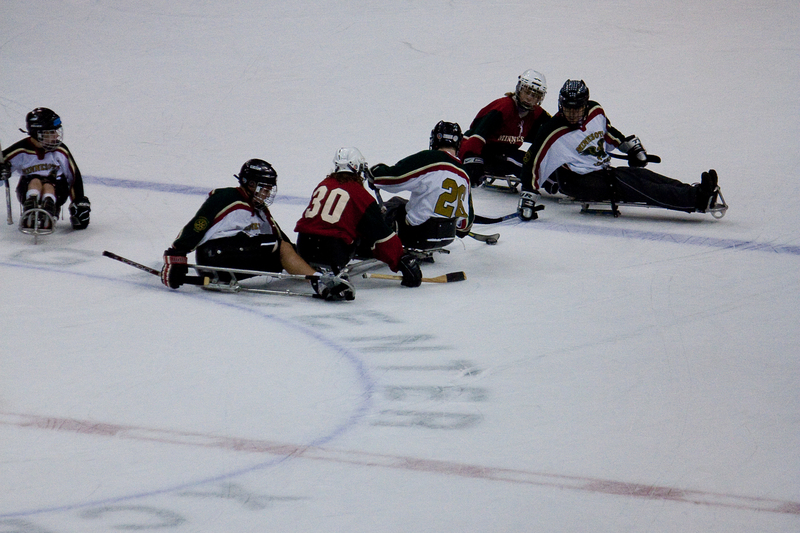 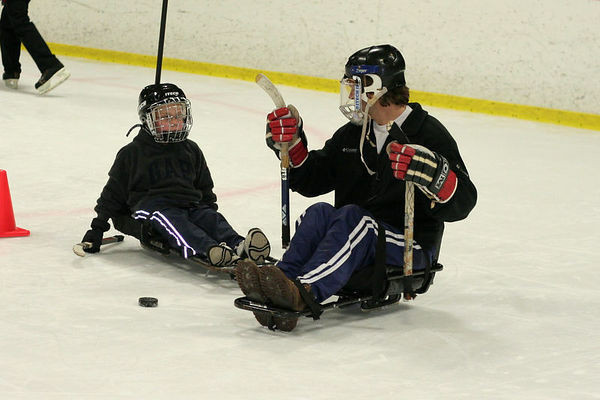 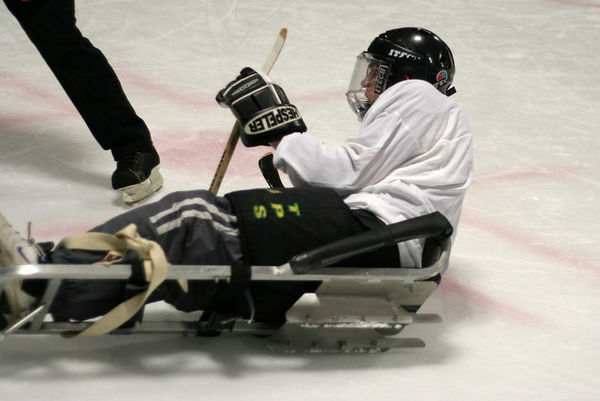 Players, who have physical disabilities, sit in sleds with two blades on the bottom and propel themselves across the ice with two short hockey sticks with ice picks on the bottom. 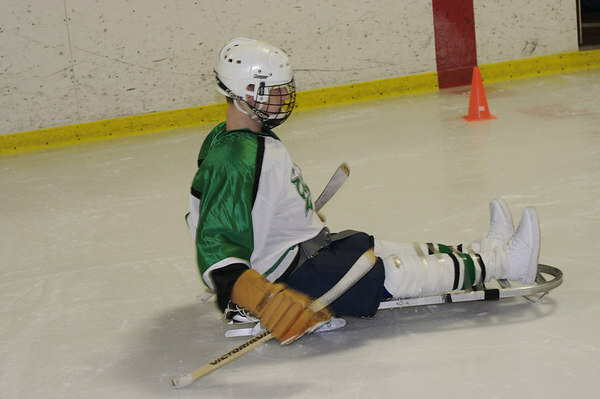 Full hockey protective gear is worn as the rules of contact are the same. 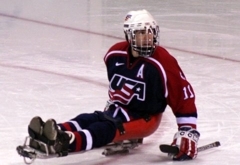 Sled hockey is currently one of the most popular sports in the Paralympic Games and has reached new heights in the United States after winning back-to-back gold medals in Sochi (2014) and Vancouver (2010). 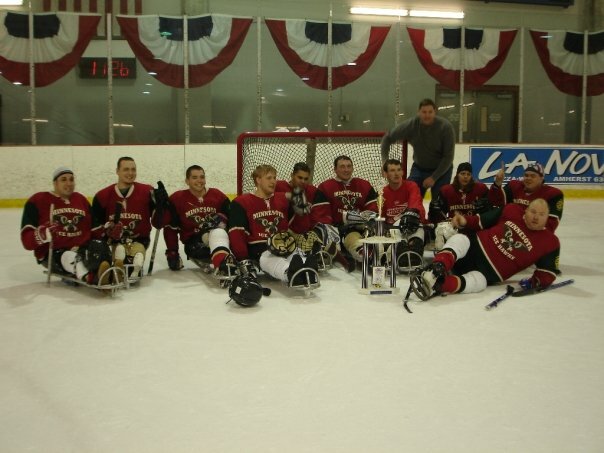 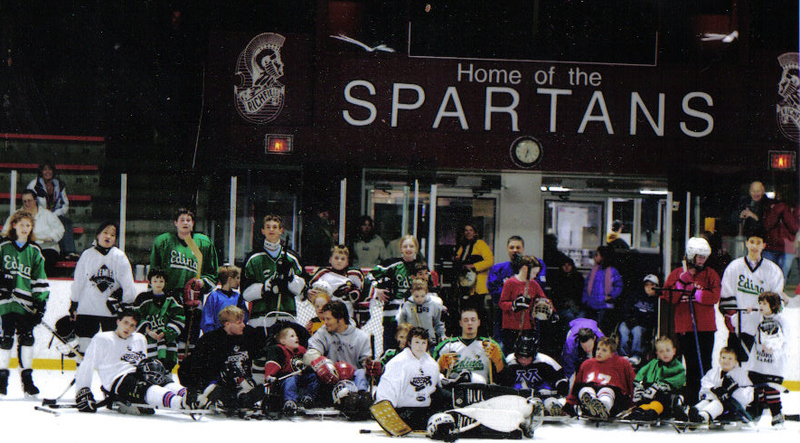 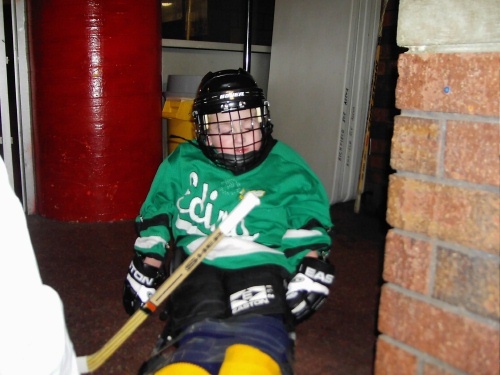 The Minnesota Sled Hockey Association provides opportunities for people with disabilities to participate in sled hockey and promotes the development of excellence in hockey in Minnesota. 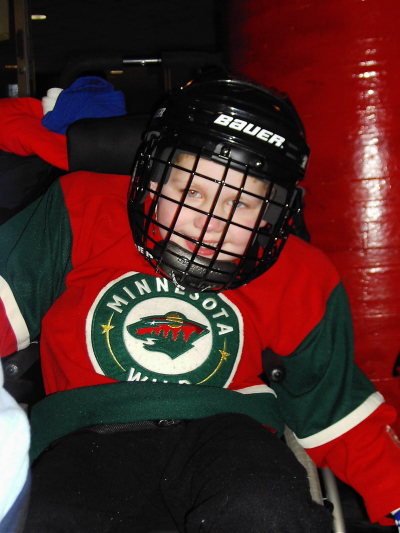 The program is open to players aged 5 and above with physical and/or cognitive disabilities, is affiliated with the Minnesota Wild and is currently offering free membership for first-year players. 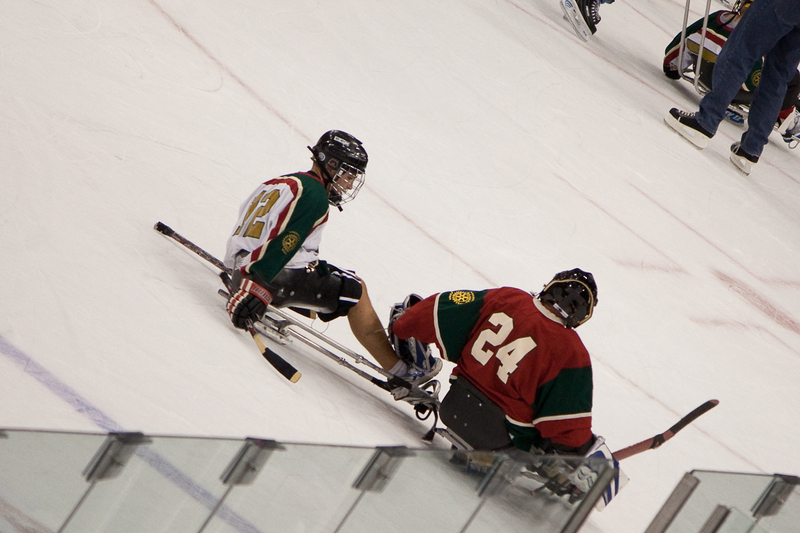 Teams are currently being offered in the Twin Cities (MN Wild Sled), Rochester (Mustangs), Moorhead (Hope, Inc.) and Duluth (DASSH). 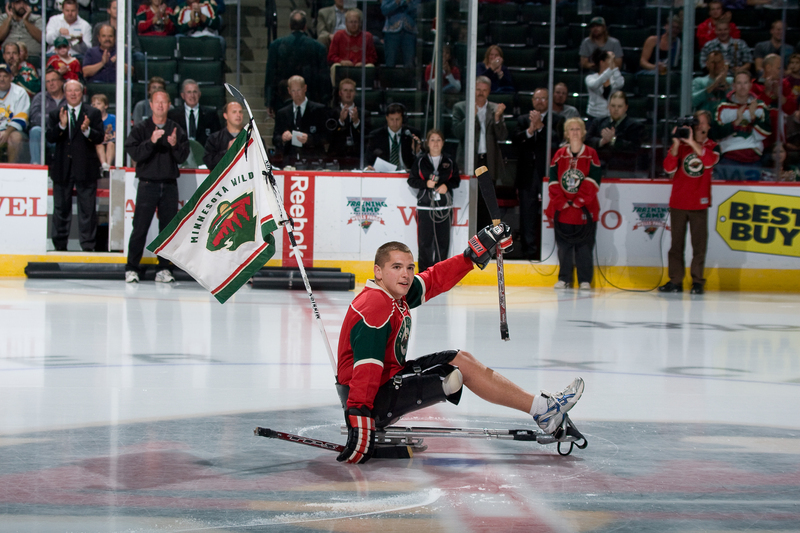 Minnesota Hockey Announces Partnership With UBS Financial Services Inc.